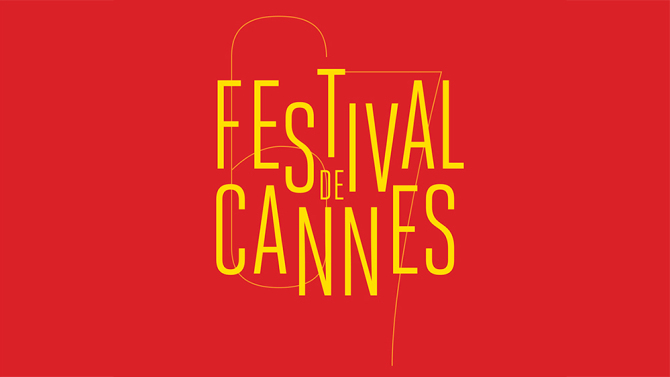 Swiss jewellery powerhouse Chopard have been in partnership with the annual Cannes film festival since 1998, exclusively making one of a kind pieces for the event. This year’s special edition piece is a classic round sunglass with a very contemporary twist. The piece is dipped in 23kt gold and delicately hand crafted from start to finish in Italy by the world’s most skilled eyewear jewellers. 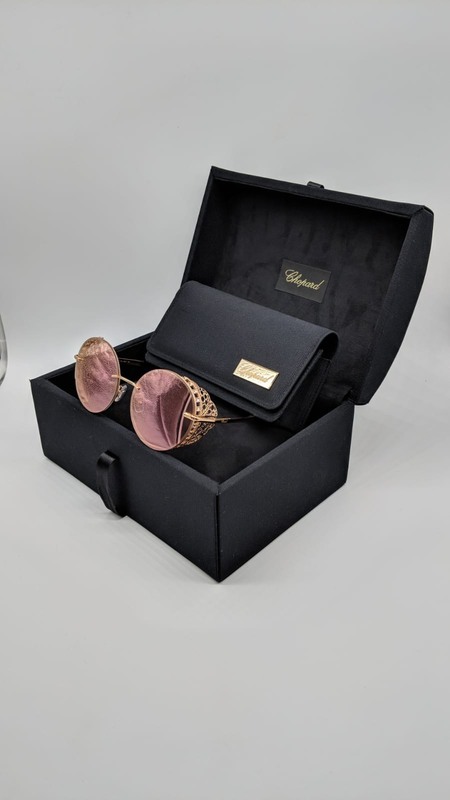 The sunglasses feature a unique side shield, which incorporates an exquisite lace-like pattern. Precious stones are then elegantly placed to follow the shape of each oversized lens. The Chopard logo is modestly etched onto the fine gold finished sides to pay homage to the brand. The piece is presented in a grand velvet show box. Designed for those with a true taste for luxury. The frame is made in a beautiful rose gold and orange gold. This piece is only available in the best optical stores across the world and exclusively at chopard boutiques. There are only 10 pieces made for the UK and we have each colour in store. We look forward to seeing you in store this AW season. Jon: Icons of eyewear. "A brief analysis of the Icons of Modern Eyewear. " Jon: Oakley Spotlight - "The power of being underestimated"